Boutique hotels, compared to chains, offer a unique and unexpected experience in terms of location, cuisine, and design. These hotels often fly under the radar, but luckily Eighty Four Rooms has curated the world’s best options for you. Eighty Four Rooms is basically your resident expert in comfort. The website rounds up boutique hotels and offers you the best rates to stay in them. 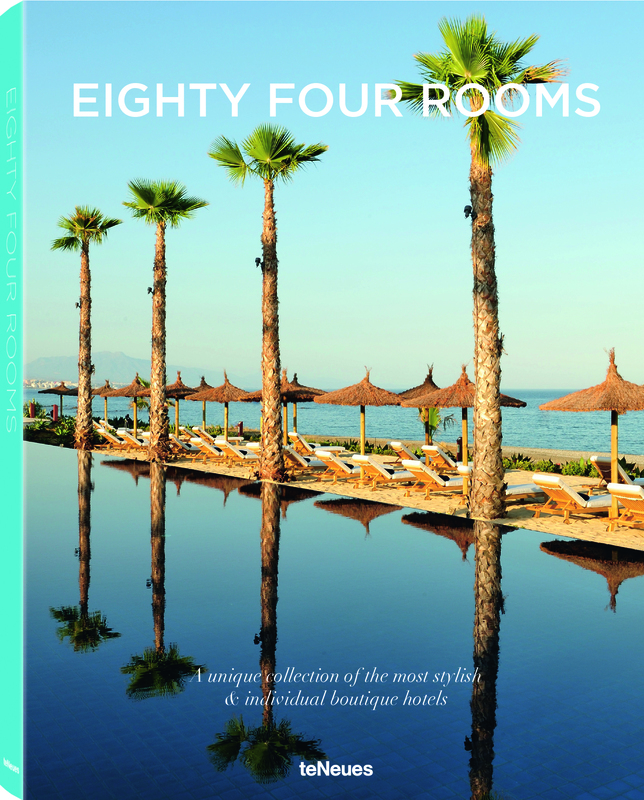 Each year, the site publishes a book of—you guessed it—their 84 favorite hotels. For 2016, RealClearLife is giving you sneak peek at the list, starting with El Palauet in Barcelona, Spain (see above). 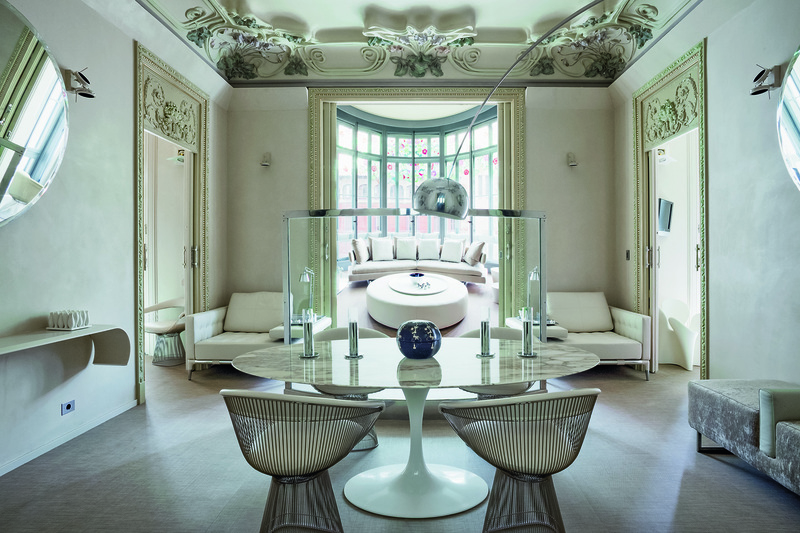 The five-story palatial mansion, located on Barcelona’s exclusive boulevard Passeig de Gràcia 113, offers six two-bedroom and two-bathroom apartment-style suites, each with a complimentary personal assistant. That person can shop and stock your kitchen for you, cook your breakfast with a wide offering of Catalonian specialties, or hire you a personal chef. The highlight of El Palauet is the rooftop terrace with a private spa offering a Finnish sauna, massage tables, a jacuzzi, and tanning beds—all with a stunning view of the Barcelona and the Mediterranean. If interested, click here for more information on El Palauet. You can purchase this year’s edition of Eighty Four Rooms here, but before you do, enjoy a small preview of the book below. This exclusive Sicilian guesthouse, part of a palazzo built in the baroque style, is nestled in the heart of historic Noto. Ideally located, the villa is about a mile away from cities with rich art culture and several of Italy’s finest beaches. The guesthouse has five rooms, three of which are suites. 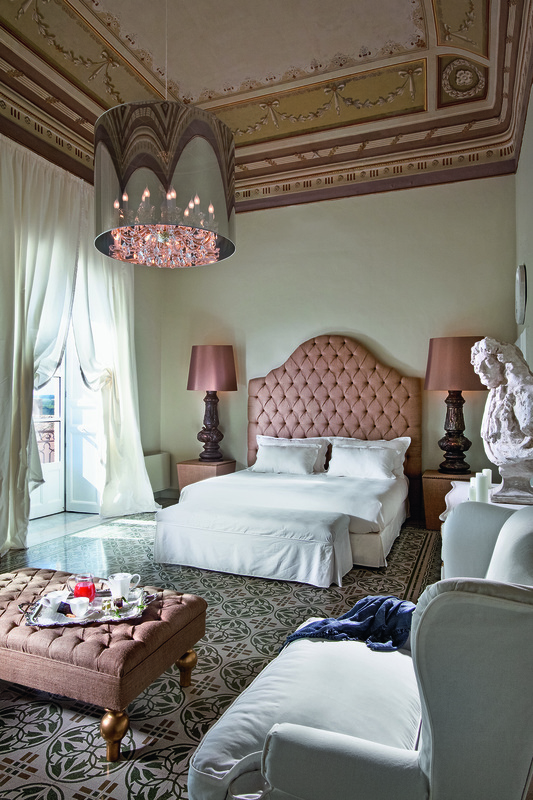 The “austro” bedroom (see below) is decorated in a blend of contemporary decor and antiques, and boasts beautiful balcony views of the Italian village below. Find out more here. 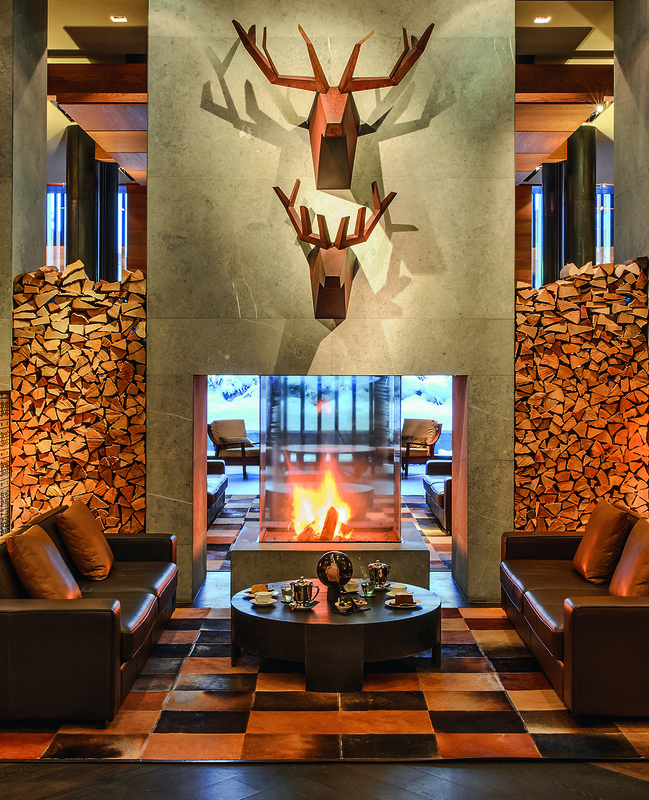 The 101-room Chedi Andermatt is surrounded by the natural beauty of the Swiss Alps year-round, so it makes for an excellent home base for outdoor enthusiasts. During the summer, the region offers manicured golf courses and ample mountain biking trails; while in the winter, over 20 ski lifts within the Ursern Valley. (Guests are each assigned a personal ski butler.) Book your stay at The Chedi Andermatt here. Dar Darma is comprised of six sophisticated penthouses inside a renovated 18th-century mansion. Located in the ancient Moqf district, the restored palace offers easy access Marrakesh’s main attractions, including the Medina and famed Jemaa el-Fna Square. 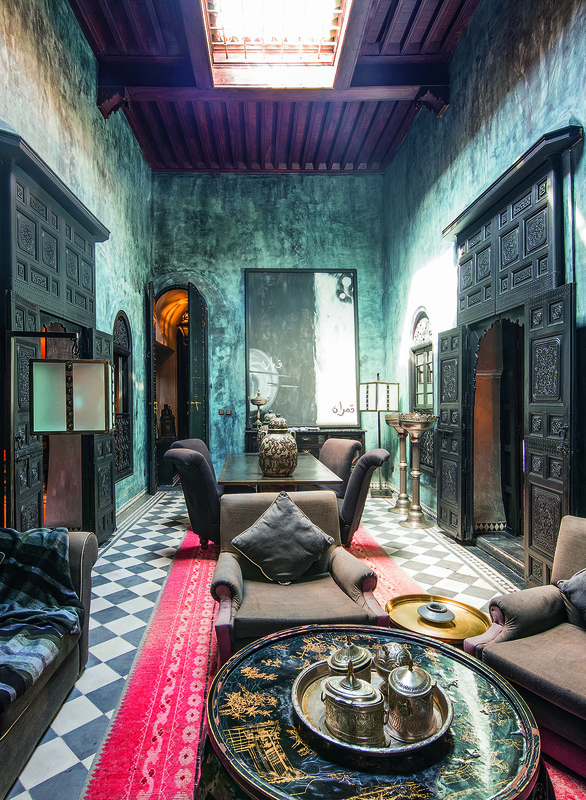 Among the rooms in Dar Darma, Eighty Four recommends the Moroccan Lounge and Fireplace Lounge for relaxing. Massage and spa treatments are also available upon request. For those seeking adventure, hot air balloon, horseback, and quad rides can all be arranged, too. Click here for information. Arguably the most scenic of all the Greek Islands, Santorini is known for its stunning sunsets and delicious wines. The Katikies, despite being one of the island’s best-known getaway spots, retains the simple charm of a true boutique hotel. Located in the picturesque village of Oia, the 27-room hotel has two pools and an outdoor jacuzzi. Built into the cliffs above Santorini’s caldera, 300 feet above the Aegean Sea, Katikies offers numerous vistas for catching a picturesque sunrise or sunset. For a night out, Eighty Four Rooms recommends sampling Santorini’s wines in Oia after enjoying the sunset from your bedroom balcony. Interested? Book a room here.